Because of root density, rooting depth and root strength sedges can provide some of the most effective bank stabilization. 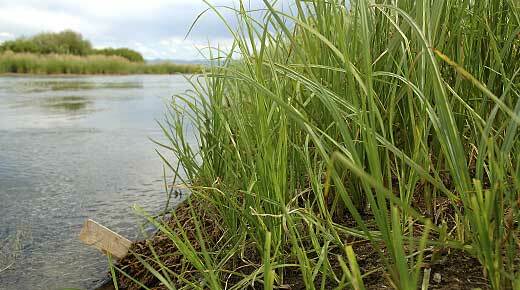 Wetland Sod sedge mixes are the fastest way to establish sedge communities that stabilize erosion prone stream banks. The well-developed root systems of Wetland Sod sedge mats incorporate quickly into the soil to provide stability on erosion prone stream banks.